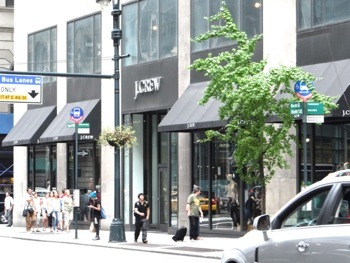 Upper West Side Neighborhood UWS / Upper West Side Shops & Shopping UWS / Manhattan Buzz NYC. 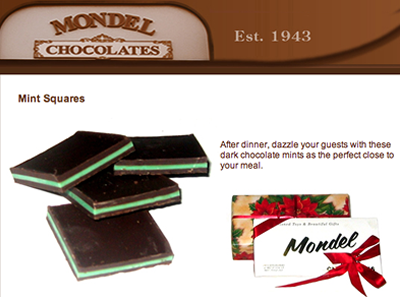 Mondel Chocolates has been serving the public since 1943. They offer a wide selection of some of the most delicious chocolate to be found in New York City ... if not anywhere. Mondel Chocolates was long a favorite of actress Katherine Hepburn, as well as Ethanopolis, a renowned dancer. Mondel Chocolates is located along Broadway at West 94th Street. 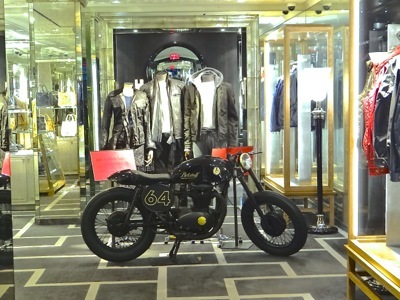 Updated May 2017 / Manhattan Neighborhoods / Manhattan Shopping / Manhattan Buzz NYC. 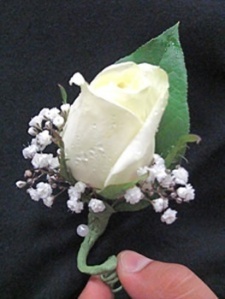 This page is dedicated to the sales and promtions by Queens small businesses on Small Business Saturday in Manhattan. Click here to view a full listing for sales, promotions & shopping on Small Business Saturday in Manhattan. 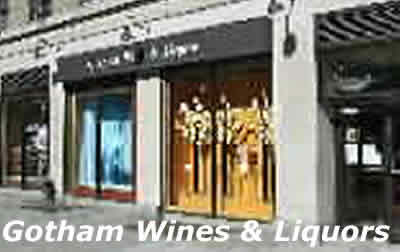 Gotham Wines & Liquors is a long standing wine shop that provides both a wide selection as well as competitive prices. 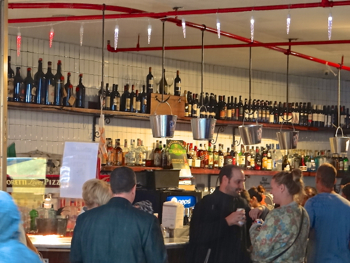 The wines come from around the world and are chosen carefully. 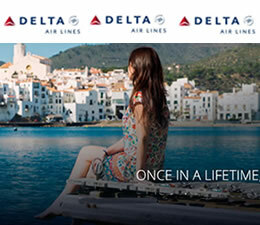 April 2019 / Food Stores & Wine Shops In Manhattan / Manhattan Buzz NYC. 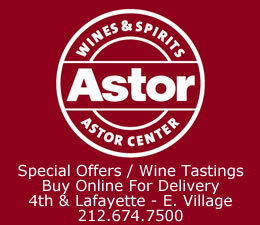 Click here to enter the Specialty Food Stores & Wine Shops in Manhattan & NYC section of the site. 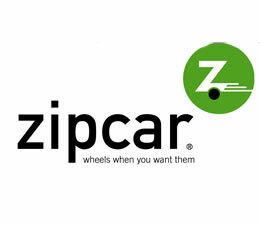 April 2019 / Shops & Shopping Manhattan / Manhattan Buzz NYC. 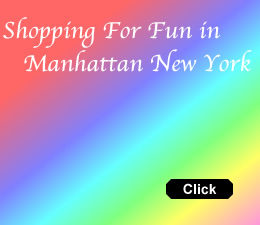 This section includes stories about many of the interesting shops in Manhattan. 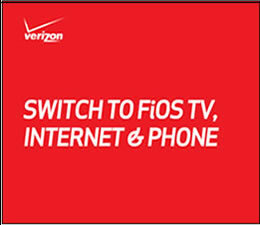 Click here to go to the Manhattan Shops & Shopping section of the site. Citarella orginated as a fish market and expanded to include meats and other gourmet grocery items. 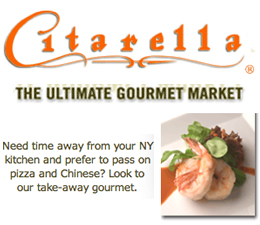 Citarella continues to expand its fish, meat and gourmet food offerings. 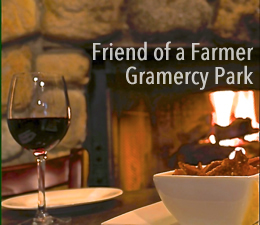 Fairway, a longstanding fruits and vegatables and dry goods store is located only a block away. 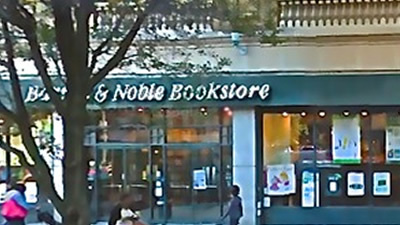 Barnes & Noble closed its store near Lincoln Center but continues to maintain a store along Upper Broadway near West 82nd Street. The store carries an assortment of books, magazines and periodicals, as well as video, music and software ... and has a coffee shop. 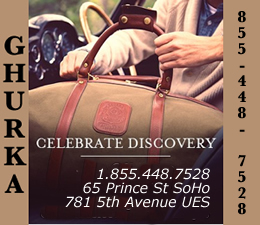 Spring 2016 / Manhattan Farmers Markets / Manhattan Street Fairs / Manhattan Buzz NYC. Many Manhattan farmers markets are open year round, but there are also a number of them that are seasonal. Some of the seasonal Manhattan farmers markets begin opening in the Spring, with the rest of them opening no later than the first couple of weeks in July. Click here to view the schedules of many of the farmers markets in Manhattan. Manhattan street fairs are entirely seasonal, with some of them hitting the streets as early as March. Manhattan street fairs rise markedly during the spring and lighten up during the dog days of summer [July / August], returning in the fall. By the end of November the Manhattan street fairs go on hiatus, with a few returning as early as March, increasing in April and coming enmasses begining in May. 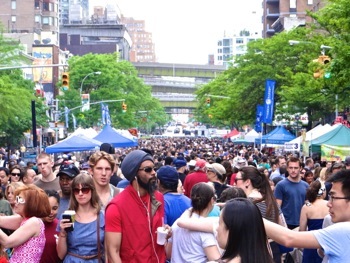 Click here to view a full schedule of Manhattan street fairs.